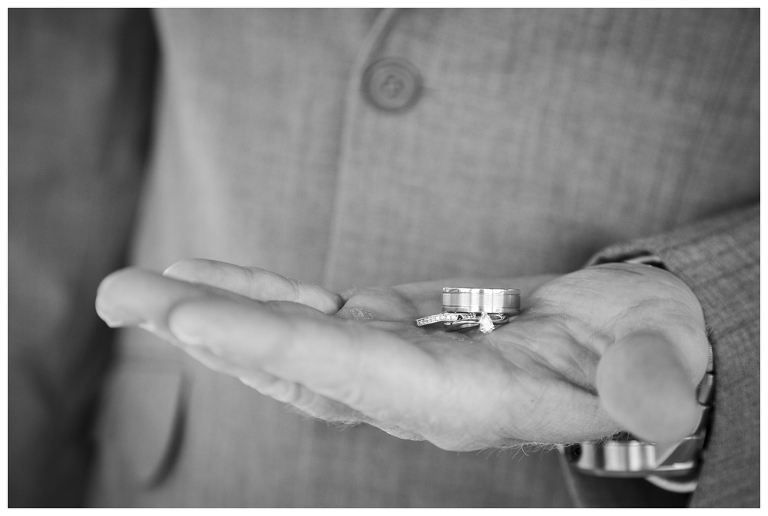 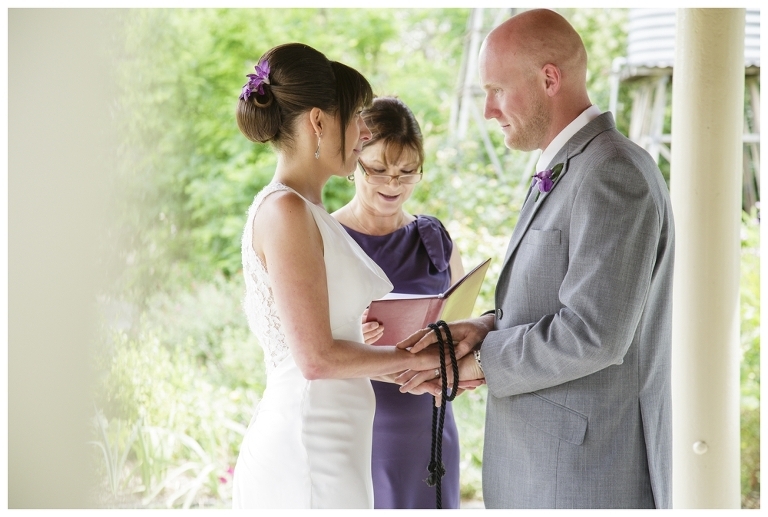 Sheena & Adam had a very special wedding in Dimboola, not only did they surround themselves with special family members, their intimate wedding started with Sheena’s father walking her down the isle after flying over from the United Kingdom for the occasion. 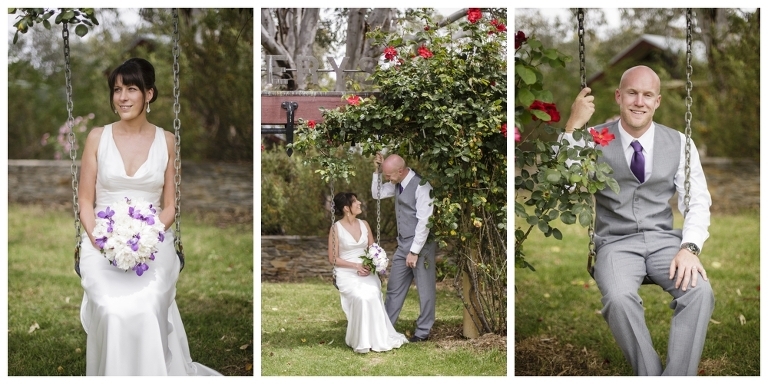 Their ceremony was at a private estate on the beautiful Dimboola River, with manicured lawns, roses and beautiful weather, it was a dream day. 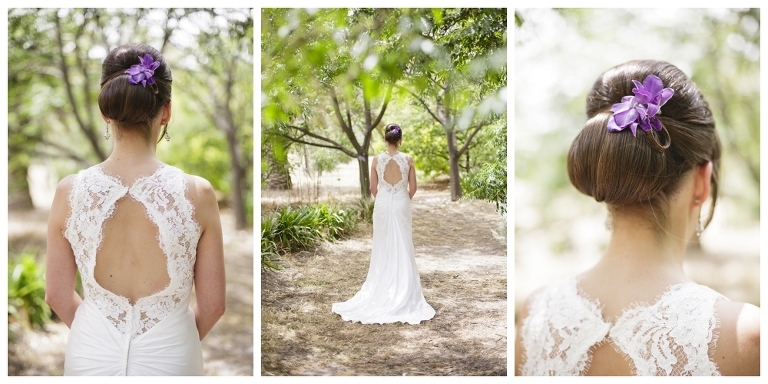 Just outside of the estate is all the glorious gumtrees and grasses of traditional country Australia, something Sheena was very excited to have a part of her wedding photography to share with her loved ones back in the UK.